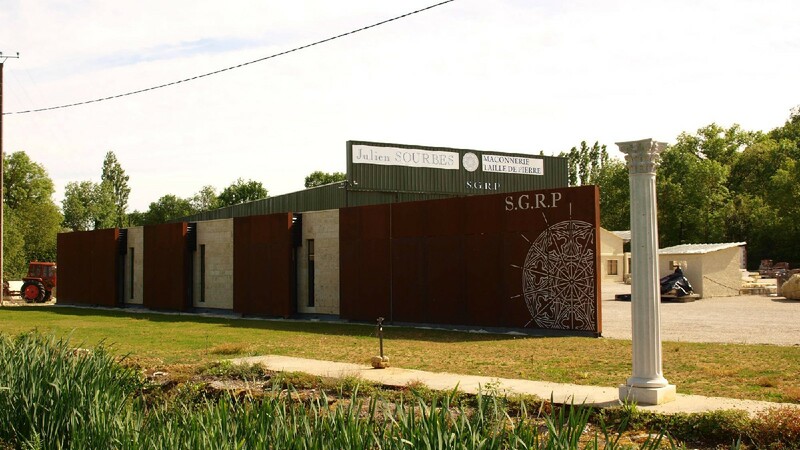 The S.G.R.P (Société Gersoise de Restauration du Patrimoine) is a company established in the French department of Gers specialising in restoring monuments and historical buildings, regardless of building size or ornamentation. 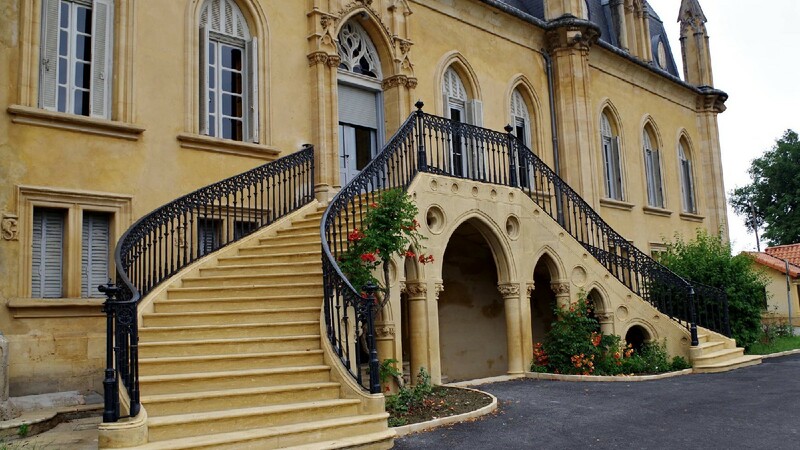 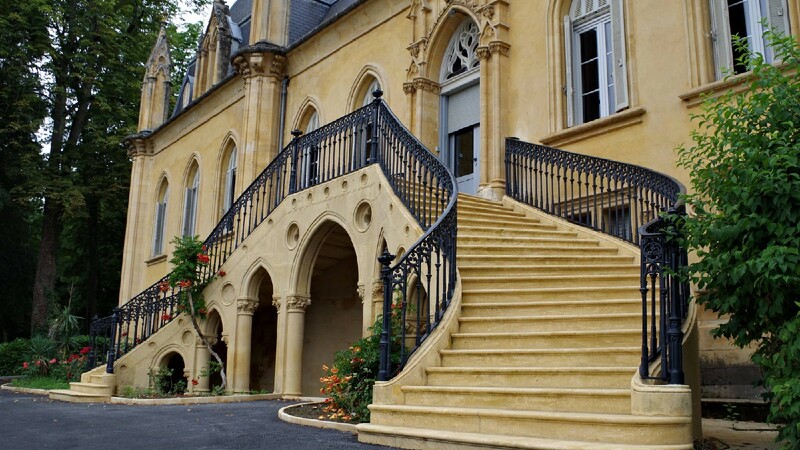 With more than 20 years of experience in masonry, stone-cutting and restoration of historical monuments, Julien Sourbes and his team work on country houses, city homes, castles, churches, cathedrals and abbeys with clients ranging from private owners to local authorities and the state. 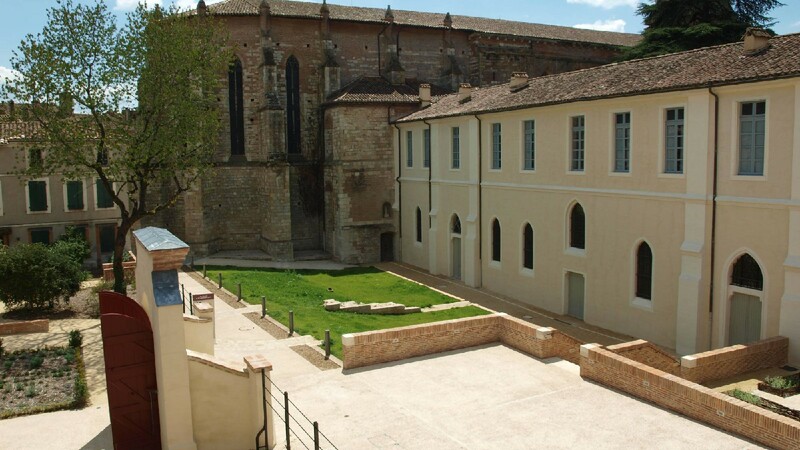 The company uses its expertise and know-how to carry out discreet restoration work fully integrated into the historical buildings. 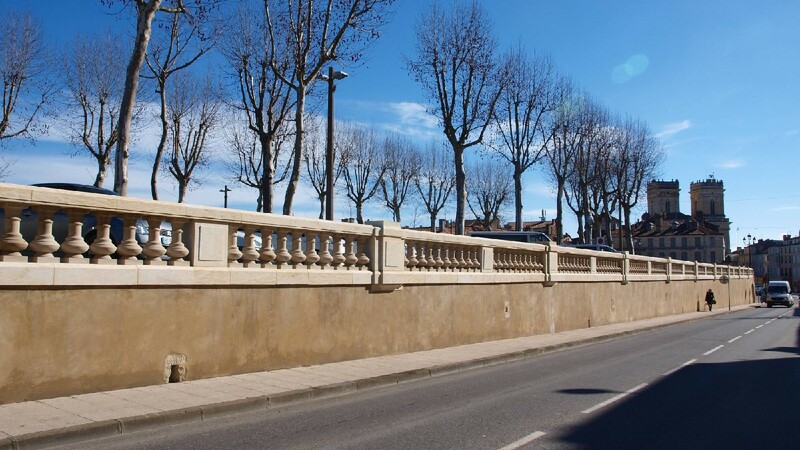 In 2010 S.G.R.P received the Qualibat certificate for restoration, stone-cutting and masonry of cultural heritage.